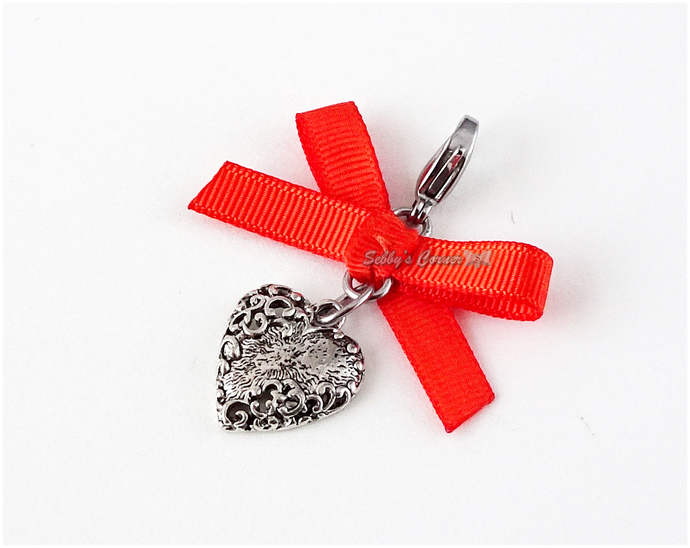 This antique silver filigree heart charm features a hand sewn bright orange ribbon, coming with a stainless steel clasp, ready to clip on to your pet's collar. 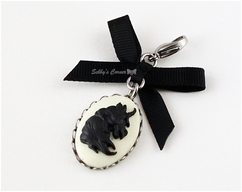 A perfect gift for cat lovers and small dog owners, this charm will look magnificent on contrasting white fur and cooler tone furs. 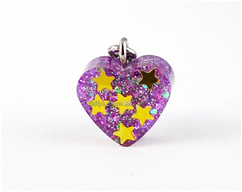 Makes a fabulous photo prop for special events and photo shoots, and once you're done, you can always use it yourself as a zipper pull, handbag charm, pendant or even phone charm! 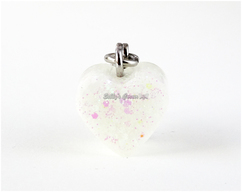 Please keep in mind there are more than 1 charms in stock, and slight variations may occur. 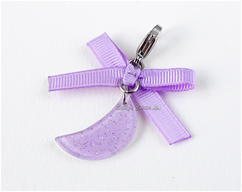 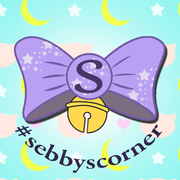 Charm size: 4 cm wide x 3.5 cm long (measured from top of the ribbon to the bottom of the charm) 1.6 x 1.4 inches approx.